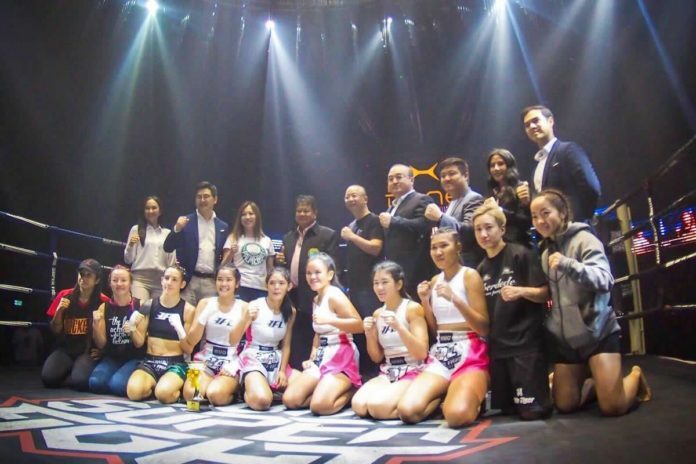 The first edition of Female Fight League (FFL) was held this past Sunday (Jan. 20) in Pattaya, Thailand. Muay Thai event took place at Bone club featuring a series of women’s bouts dedicated to memory of late Hongkaw Mor. Ratjaphatmoobanchombueng. The roster included female Muay Thai fighters from 52 to 55 kg. The contests went ahead at three by three minute rounds. On the top of the bill Yayoi Team Thai-Yo scored a unanimous decision against Nong Nea Sor. Sanram. Also on the card Huongthong Liengprasert similarly defeated Katya Phuket Top Team, and Souris Lookyamo stopped Petchsaifha Sor. Samai in the first round. The complete results can be found below.